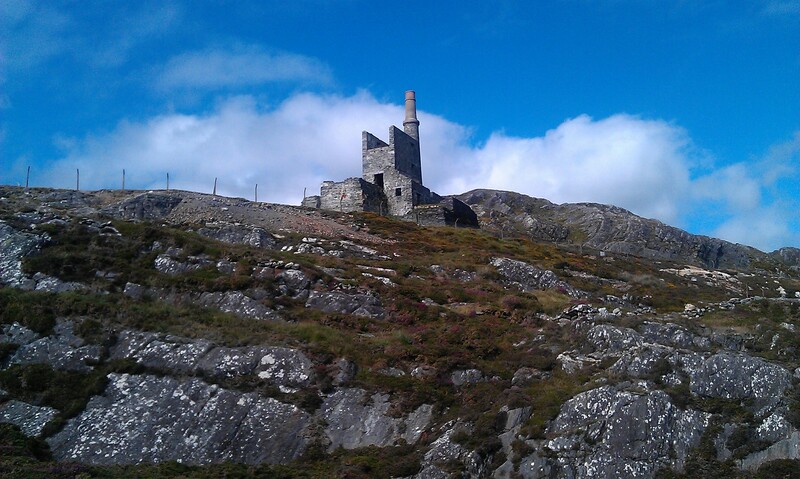 Allihies is a picturesque coastal village nestled in the hills of the Beara peninsula. It’s colourful cottages and characters along with its glorious scenery draws people in like bees to nectar. Our walk took us from the village along the coast to explore the wild ruggedness of its coastline. 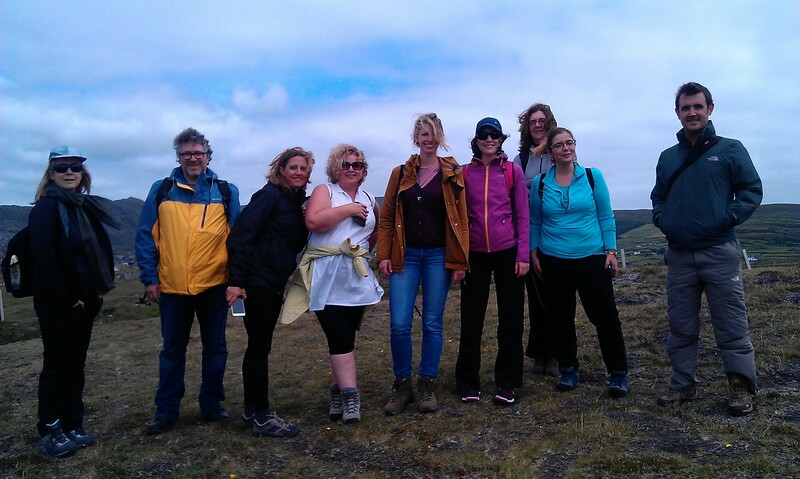 We walked towards the hills, past the old copper mines which were very important for the community. 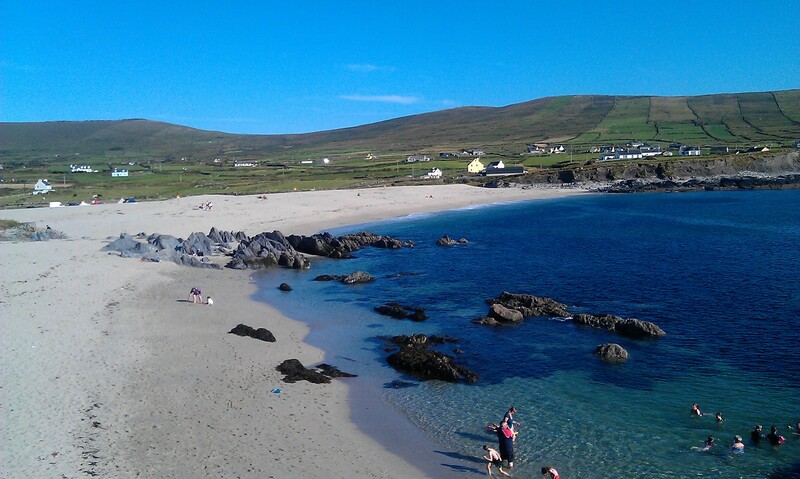 The mines are still very much intact and have even heavily influenced the local beach. The spoils from the mine used to run dow the hill to the sea and the crushed remnants now make up the sand on the beach. Our walk was moderate and will took us approximately 3 hours at a leisurely pace. There is so much stunning scenery, particularly when you reach higher ground. The combination of stark stone, and wild Atlantic below is quite the sight. 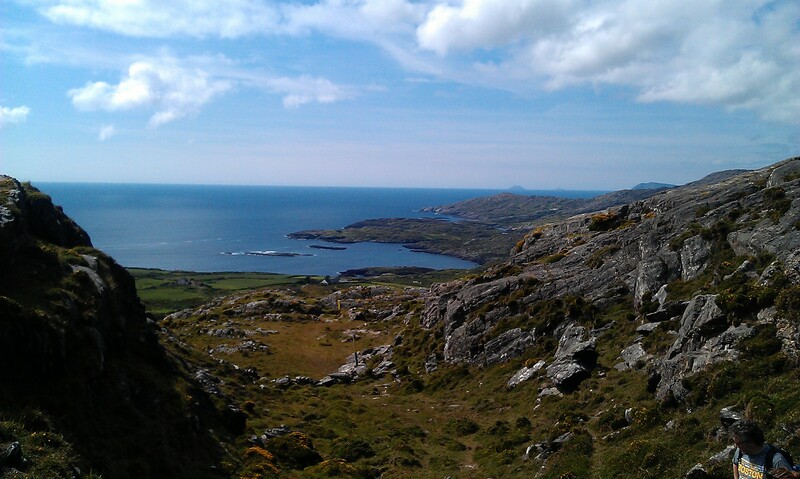 The more of Beara you see, the more it imprints itself upon your consciousness. It’s dark and troubled history from the mining times and famine, where people lived sometimes up to 25 in a house. Today it serves as a success story and testament to the enduring people who live here. We at MOPTOG, cannot get enough.